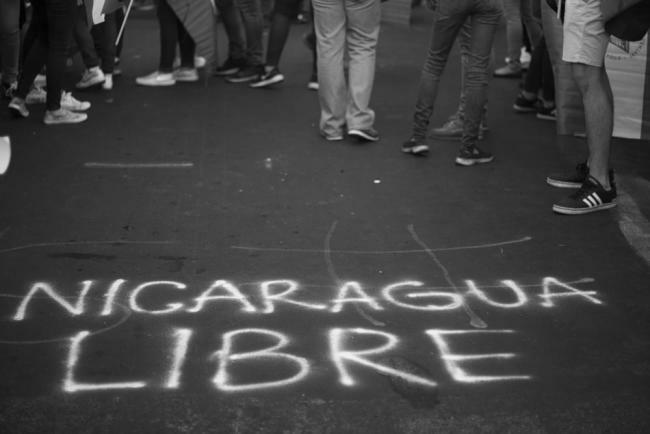 Making sense of Daniel Ortega’s slow betrayal of the Nicaraguan revolution. “Free Nicaragua” – at a student protest on May 15, 2018, in Manuaga. 25 Jul 2018 – In 1983, I was reading old newspapers in the National Archive of Nicaragua in the basement of the presidential house and seat of the government. Buried in a labor conflict from 1944, I didn’t pay much attention to the conversation that was unfolding a few feet away. Some people were chatting about their families and baseball. I glanced up and I noticed Daniel Ortega talking to the archivist, his assistant and the custodian. He greeted me and then continued talking in the most relaxed manner imaginable for a head of state whose country was at war. There is no telling the outcome of the current struggle or what will happen if they succeed in toppling what the protesters describe as a regime of terror.